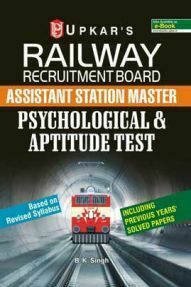 The Railway Recruitment Board conducts examinations every year to fill in numerous vacancies. 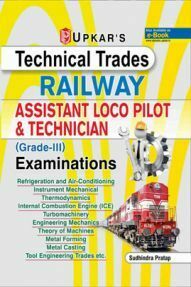 Every year there are lakhs of openings in Railway department. 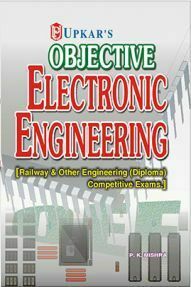 This year also, RRB is conducting examinations to fill around 2,45,000 vacancies in different railway departments across the country. 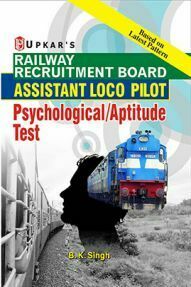 RRB is conducting an RRB Mega Recruitment to fill in all the vacancies across the country. 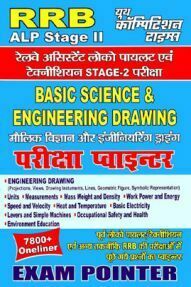 Well, here is a piece of great news for all railway aspirants. 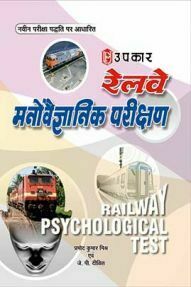 For huge vacancies available, RRB is conducting the recruitment process for all departments. 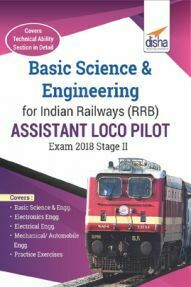 So we have provided you with a detailed list of Railway exams that would be conducted in 2019-20. 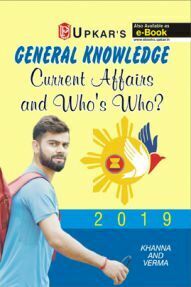 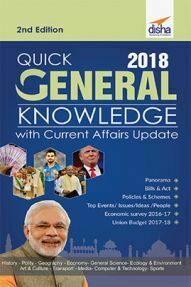 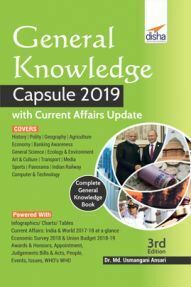 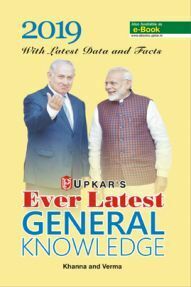 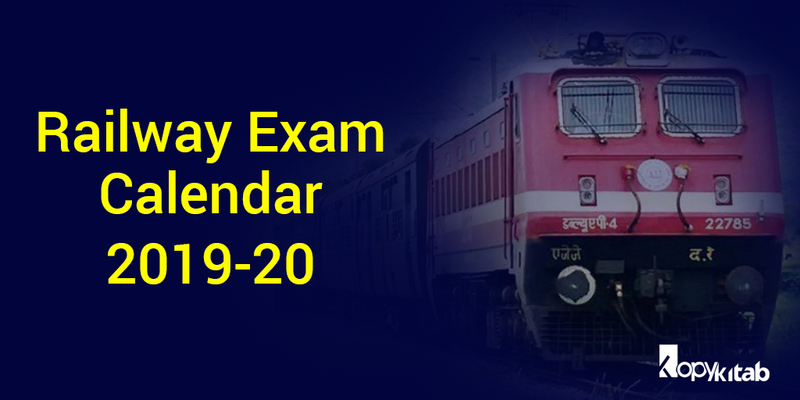 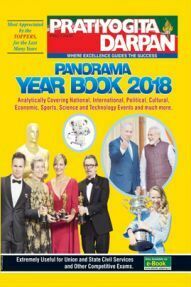 Go through the blog to know about Railway Exam Calendar for 2019-20. 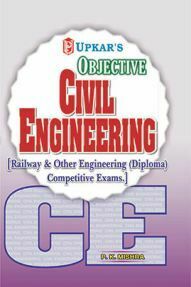 We have listed all the examinations in the table below. 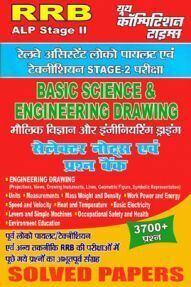 Interested candidates can make a note of the post they wish to apply and start applying before the last date. 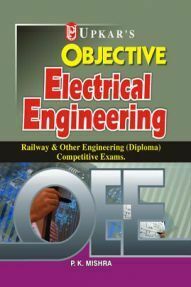 You can even start your preparation with a wide range of Railway books available online. 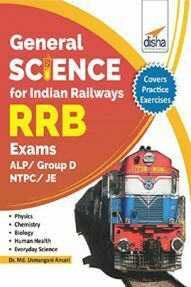 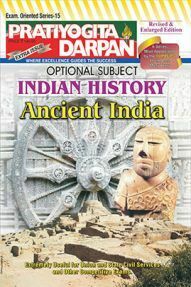 We will keep you updated on all latest examinations conducted by RRB by this railway RRB exam calendar.